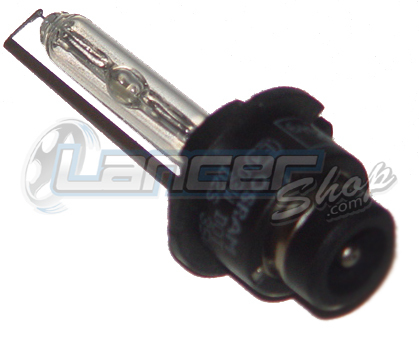 Do you have a burned out EVO HID headlight bulb? This OEM bulb is the same bulb that comes on the EVO from the factory. Some dealers will try and make you buy a whole HID setup to replace the bulb. 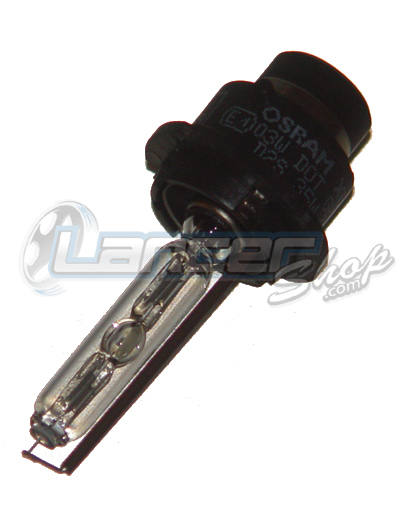 If the bulb is burnt out the only thing that needs to be replaced is the bulb, buyer beware! 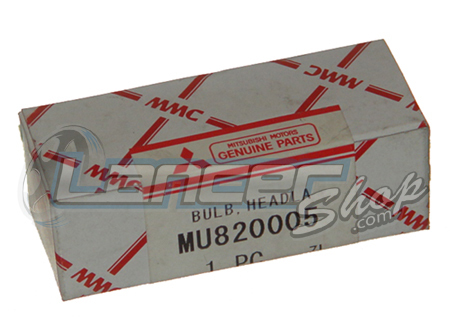 TECH TIP: This is a genuine OEM Mitsubishi bulb and will fit either the drivers or passenger side.